A Study of Tie-dye Technique for Learning Disabilities Students in Malaysia. Tie-dye is one of a craft technique traditionally practiced in many part of the world for patterning fabrics and textile. This paper introduces on how the Tie-dye basic technique stimulate the interest of students with learning disabilities as an art craft in their learning activities. The Tie-dye method brings cognitive attraction to colours and concentration on psychomotor by applying the Tie-dye technique on paper or a piece of plain shirt. The study works with a small number of students as a group with learning disabilities in one of the secondary school in Perak Tengah District, Perak, Malaysia. The finding shows that the Tie-dye technique has a significant potential as one of the contribution to stimulate the art learning interest students with learning disabilities. TALIB, Lilinieta; MOHD RAFEE, Mohd Radzuan; N MANSOR, Hairul. A Study of Tie-dye Technique for Learning Disabilities Students in Malaysia.. IDEALOGY, [S.l. ], v. 3, n. 3, p. 144-151, dec. 2018. ISSN 2550-214X. 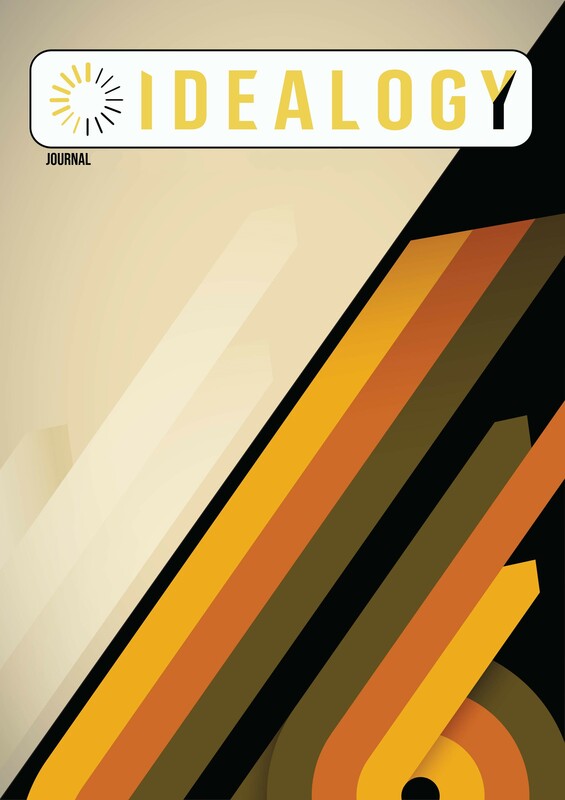 Available at: <http://idealogyjournal.com/ojs/index.php/idealogy/article/view/109>. Date accessed: 18 apr. 2019.